Air France’s new airline, Joon, is a prime example of how a technology-based recruitment approach can help encourage more Millennials to enter the aviation industry, while also attracting them as potential clients. Millennials aren’t just comfortable with technology, they expect to use it daily – both at home and at work. Promoting opportunities to utilise these technological skills, via social media and other digital platforms, is the most effective way of reaching out to the new generation of aviation employees. Here, we will introduce you to the basics of the Joon concept, providing examples and advice for leveraging technology in your recruitment processes. What’s different about Air France’s new venture, Joon? From October 2017, Joon will service a number of short and medium-haul routes to major European centres from its base at Charles de Gaulle Airport, Paris. Joon’s mission is to become the go-to airline for Millennials, passengers and staff alike. Although the airline is currently keeping its cards close to its chest, we’ve been given some clues as to the types of steps they intend taking. From a technological standpoint, Joon will focus on enhancing in-flight entertainment and connectivity. This is likely to extend to cabin crew, who may well end up using a system similar to JetBlue’s In-Flight Service Assistant (IfSA) application. This will allow Millennial crew to utilise their technological skills, make routine tasks more efficient, as well as enhance the overall passenger experience. 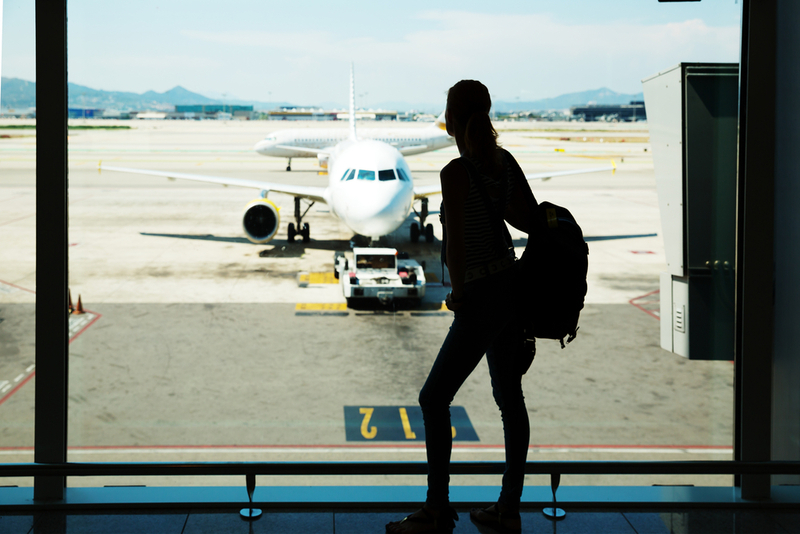 How can airlines make aviation careers more appealing to Millennials? Joon is just one example of how airlines are trying to leverage technology as a means of increasing Millennials’ interest in aviation careers. Boeing’s ‘Design-Build-Fly’ challenge: The leading aircraft manufacturer has offered university students from eight US institutions the chance to work with experienced technologists and advanced systems to build and fly an aircraft within 28 weeks. Airbus’ ‘Fly your ideas’ competition: Airbus has given university students access to specialist online communities and the chance to network with experts, mentors and academics to design technology that will solve a key aviation challenge. EasyJet’s ‘Amy Johnson Initiative’: The low-cost carrier is aiming to increase its ratio of female pilots by providing additional support to educational institutions that encourage women to study STEM subjects. All of these concepts show how aviation is placing an onus on the technological expertise that matters to Millennials. But, a technological approach should also be taken when it comes to promoting this. Fine-tune your recruitment strategy to focus on digital channels: have a dedicated careers website, use employment-orientated social media channels (LinkedIn, Twitter, Facebook etc. ), job boards and specialist forums. Take a proactive approach towards candidate management and communications, and utilise digital tools to automate recruitment processes where possible. Adopting and integrating this approach takes dedication and investment. But, a specialist aviation recruiter already has these wheels in motion, helping you revitalise your recruitment strategy and reach out to a pool of motivated Millennial applicants in no time. Find out how to boost your workforce with talented Millennial staff by calling on the experts at AeroProfessional.